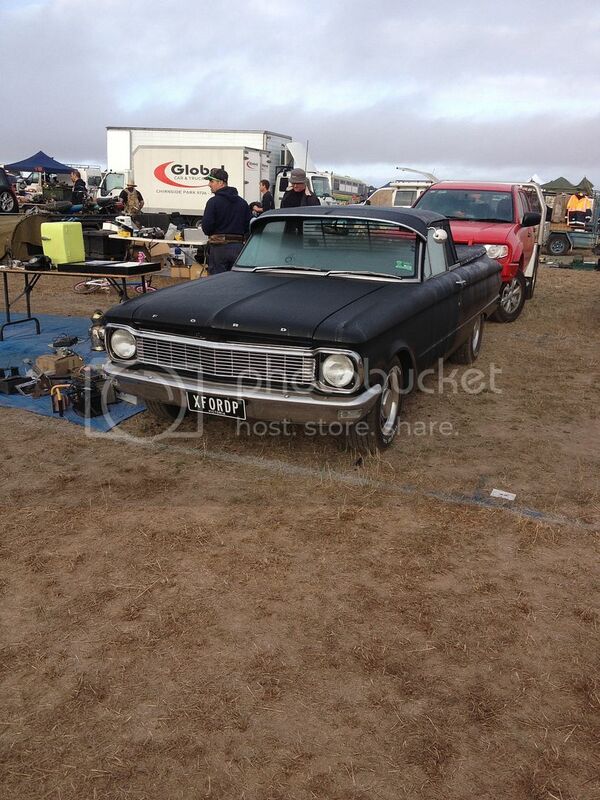 Went to the Ballarat swap meet yesterday (Friday) , with it being held over Friday and Saturday. People can camp of on site which many did. It is the largest meet in our state with it comprising 14 kilometers of stalls. 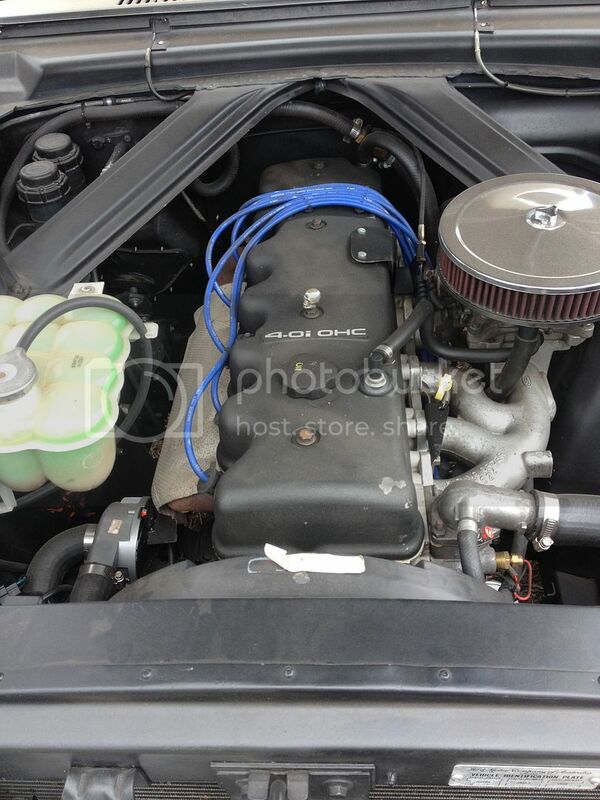 One of the vendors owned a black '65 XP ute fitted with a 4 litre OHC six out of an EL ( '96) Falcon. 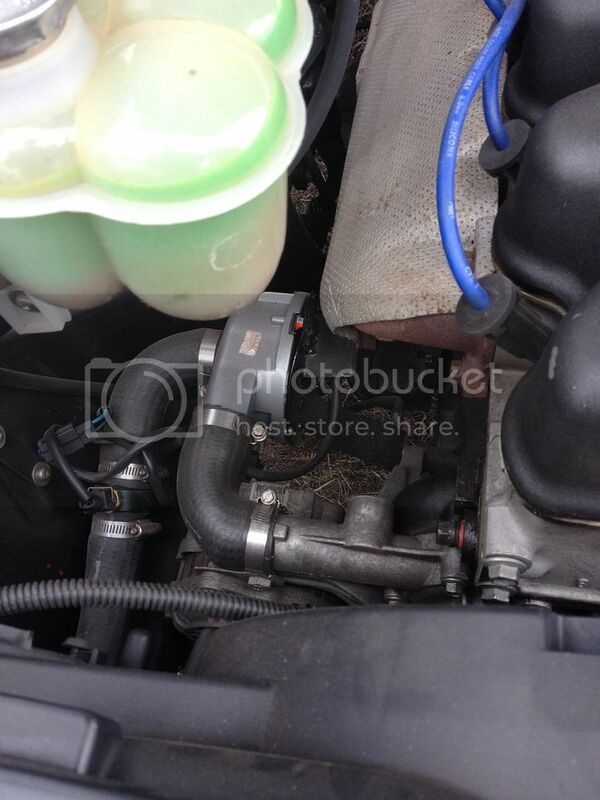 A longer engine that the pre x flow log engines this owner fitted a remote water pump. He raced EL Falcons and reckons he is saving about 12 hp by having the remote electric water pump. Gear box was a 5 speed manual Ford O/D. Rear end is a cut down later BW LSD. As the supply of the old log engines dry up, people are turning to these engines to fill the void. Those motors were a great engine and are cheap to buy with it producing 157 kilowatts (211 hp) and 357 newton metres (263 ft·lbf).